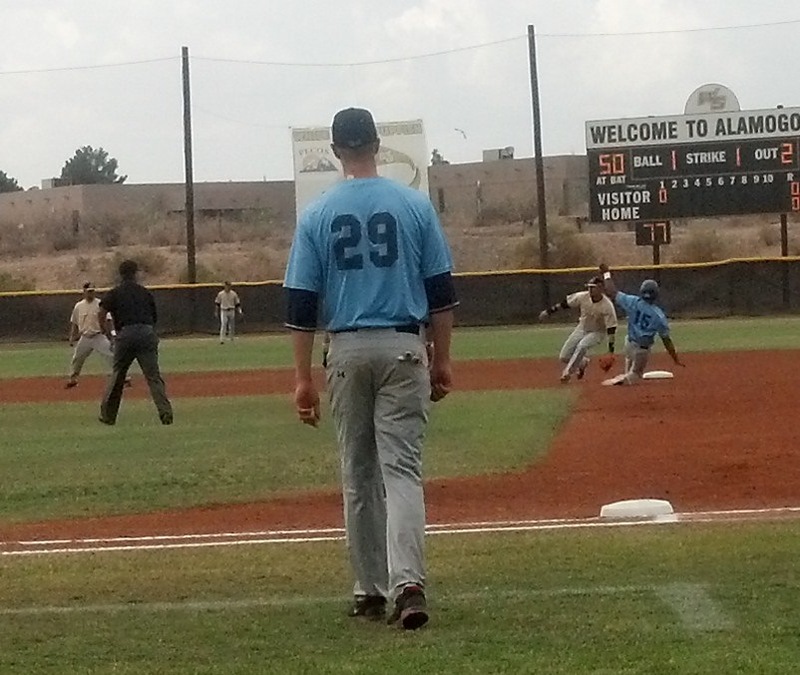 ALAMOGORDO � It was a pitcher�s duel at the Aquarium Sunday afternoon, as Taos and White Sands fought to a 6-5 Blizzard victory. Both starters gave up all the runs with relievers on both teams pitching outstanding games. It was something Taos manager Matthew Leahy has been waiting for all season. 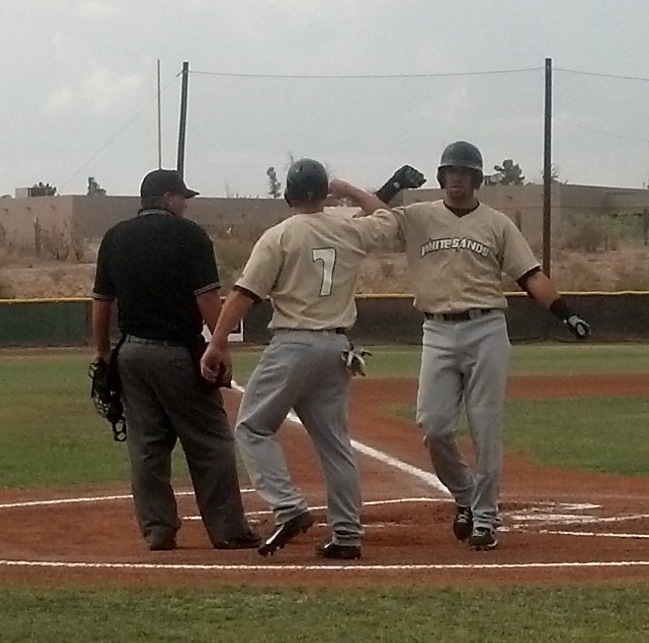 While the Pupfish got most of their runs in one big inning, the Pupfish chipped away. 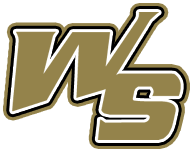 White Sands starter Matt Gibbs allowed one run in the bottom of the first � with two outs, Blair Springfield walked, stole second and scored on a Calvin Culver single, he kept the next three innings scoreless. The Pupfish scored two off Kody Gordan in the second when George Ban walked and Mark Leacox homered. They added two in the fourth when Ban singled, Leacox doubled him in and scored on a put out. White Sands made it 5-1 in the fifth on a Jerry Gonzales walk and Cody Collins double. But the bottom of the fifth belonged to the Blizzard. With one out, James Martinez walked and Kyle RIchardson single. After advancing on a wild pitch, Martinez scored on a Culver single, Richardson came home on an error then Cody Coffman hit a three-run home run to make it 6-5 Taos. And that was where the score sat, as Pupfish relievers Nick Alexander, Chris Anklam and Justin Mauldin combined for only one more hit in the final three innings, and Blizzard Mike Russo, Sam Briend and Shayne Harold only allowed two additional hits. And with the Pupfish only getting seven hits and Taos six, there weren�t a lot of hitters with big averages. Leacox led the �Fish, going 2-for-4 with two runs and 3 RBI. Collins was 2-for-5. Culver was 2-for-5 with one run and 2 RBI for Taos. Taos will again be the home team when the teams meet Monday at the Aquarium, something Leahy said his team likes.